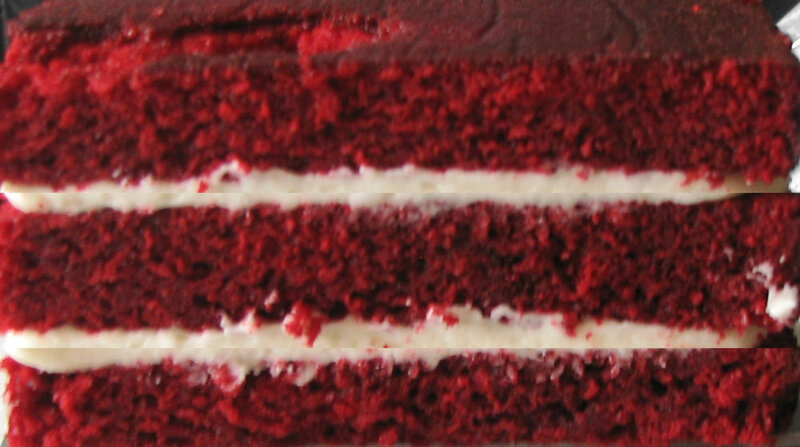 The most popular cakes at Favoured Cakes are my delicious Madagascan Vanilla Sponge with raspberry jam and vanilla buttercream, moist Chocolate Fudge Cake and, rich, fluffy Red Velvet with cream cheese filling. Any cake flavour can be baked into cupcakes and visa versa. Below are some ideas for your cake but if you also have a flavour of your own, do let me know. at least three months in advance.